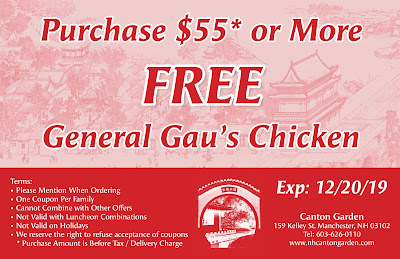 To use coupon, you may print it out or enlarge it and present on your mobile device. To print / enlarge, simply click on the one you would like to use. 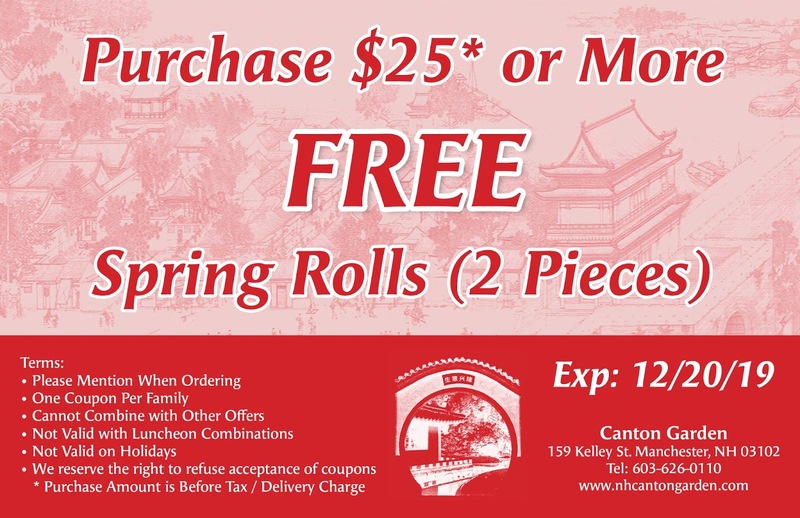 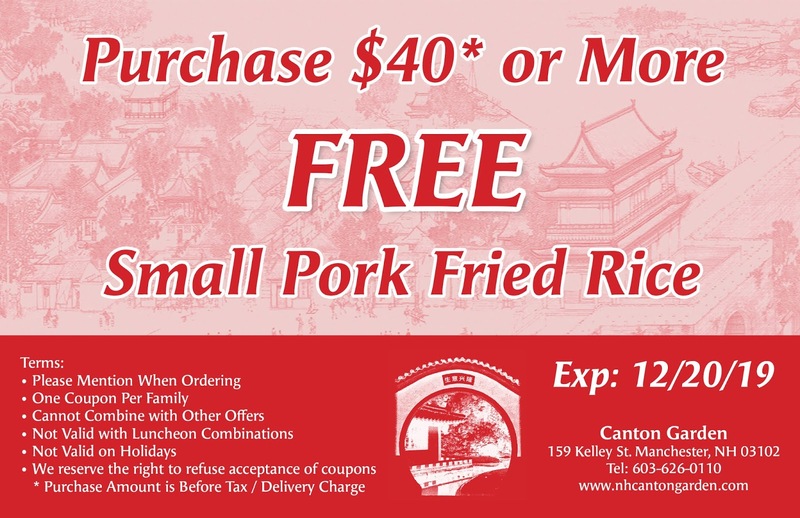 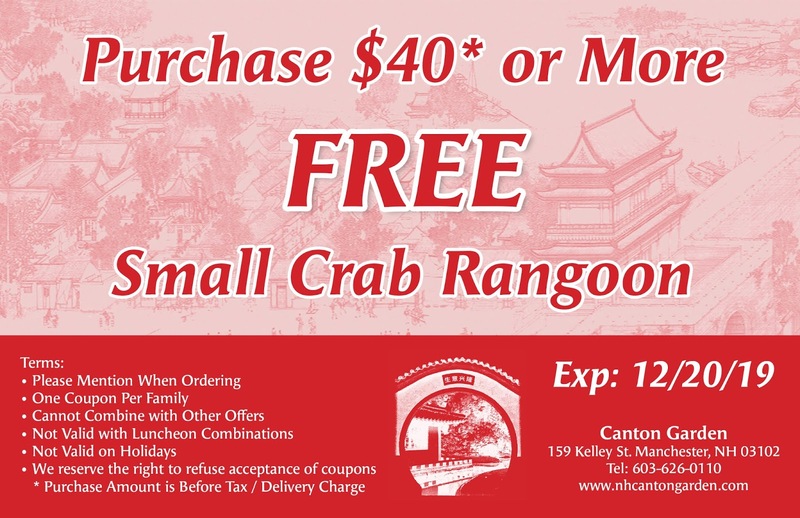 Please review the terms at the bottom of the coupon!